Get your kids reading this summer with Free Summer Reading Programs! I just adore reading, and nothing would give me greater pleasure than to see my kids turn into eager readers too! One way I inspire them to read is by signing up for free summer reading programs for kids. Children can lose up to 2 months of reading achievement during the Summer months! So in order to help your children increase their reading skills instead of losing them, it’s a good idea to give them an incentive to keep reading. 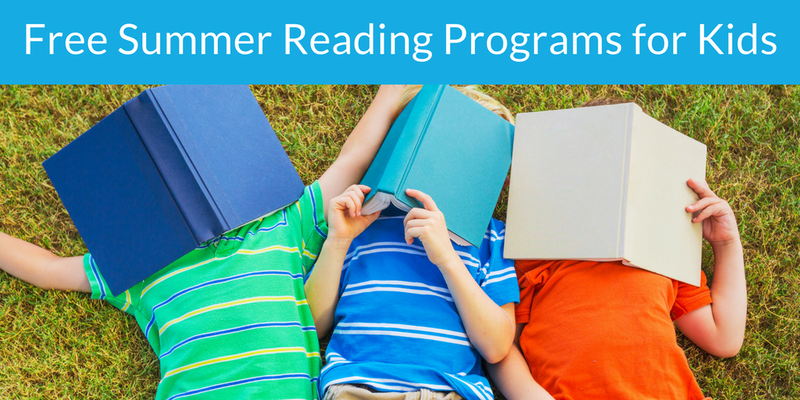 These fun Summer reading programs are just the thing…they will engage and reward your children at the same time! (This list will be updated regularly with more details and programs as they become available). 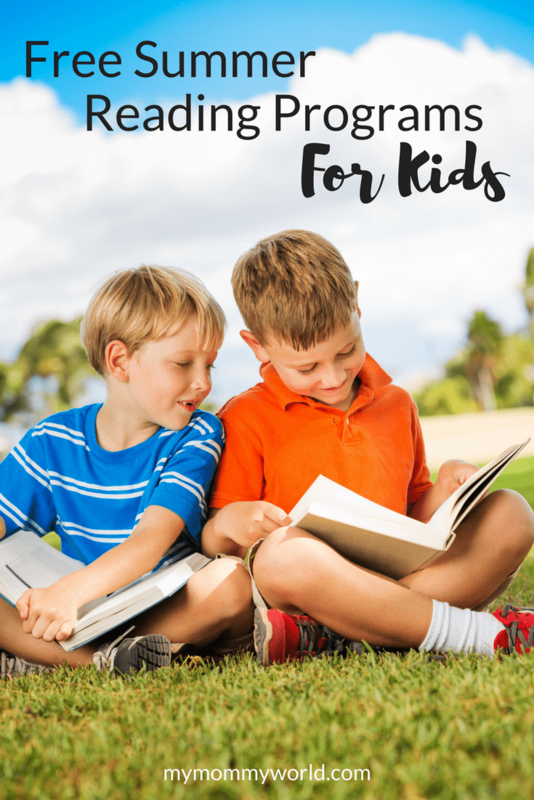 Thanks to Kristie at Saving Dollars and Sense for compiling and sharing this list of free summer reading programs! Programs like these are a great way to encourage our children to continue reading throughout the summer months. If you know of any other programs that aren’t listed here, please feel free to leave the information in a comment below. Have a Happy Summer of Reading! Thanks for sharing this list, Erin. 🙂 I’m thankful that my kids enjoy reading, too! My two oldest kids are currently reading The Diary of Anne Frank for school. And my daughter is reading through the third Lord of the Rings book. I read a few Little Critter books with David last night.